If your computer is running on anything older than Windows 7, it’s time to upgrade. 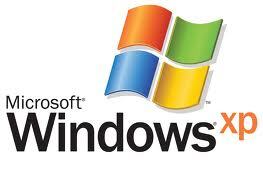 Microsoft is suspending its support for Windows XP in April 8th, 2014, stopping all Microsoft security updates. Software vendors are also likely to withdraw their technical assistance soon after, so this is the best time to ensure you’re not left behind. XP will still work, of course, but it will quickly become impossible to protect it from the countless bad guys on the internet.